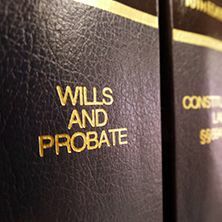 Get the peace of mind of having a knowledgeable and experienced probate attorney by your side to guide you through the probate and estate administration process. These legal services are needed when a loved one has died. It’s the legal process of winding up their affairs and passing their assets to their heirs. This job is carried out by a court-appointed executor or administrator. 1. Obtain authority to act on behalf of the estate. 2. 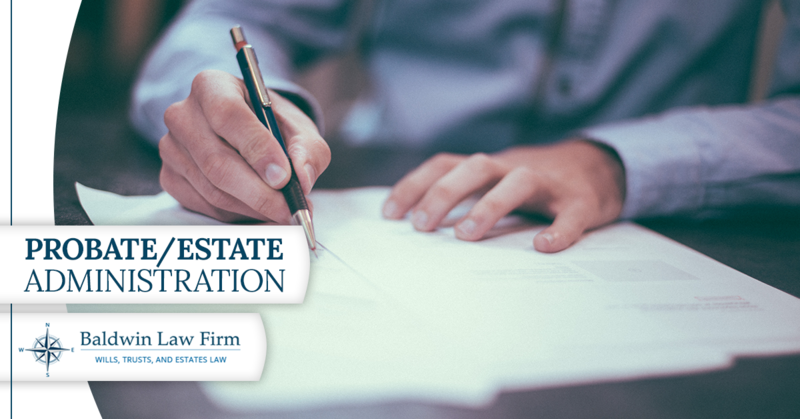 Provide notice to the decedent’s heirs. 3. 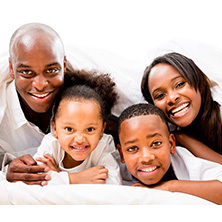 Gather, manage and protect the decedent’s assets. 4. Pay his or her outstanding debts. 5. 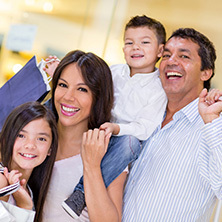 Prepare tax returns and pay taxes, or obtain tax waivers. 6. Distribute the remaining assets to his or her heirs. 7. In some cases, as where the decedent’s will is irregular or the estate is bankrupt a court must be involved.Why the Baldwin Law Firm? There are legal requirements along the way. An executor or administrator is a fiduciary, and he or she is held to a high standard of behavior. You want to make sure that you do your job as executor or administrator without creating liability to others for yourself. Let our knowledgeable and experienced attorney guide you through the process. Get the peace of mind of doing the job right. 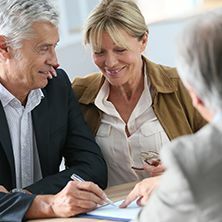 Get your free consultation with a professional probate lawyer today.